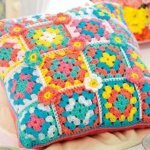 Here we present to you some of the most lovely looking and eye catching 28 Classic Crochet Granny Square Projects. 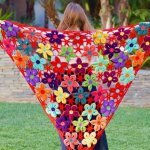 By looking into these projects you will realize how crochet crafting and ideas can do wonders for you and can help you make warm items for the upcoming winters. 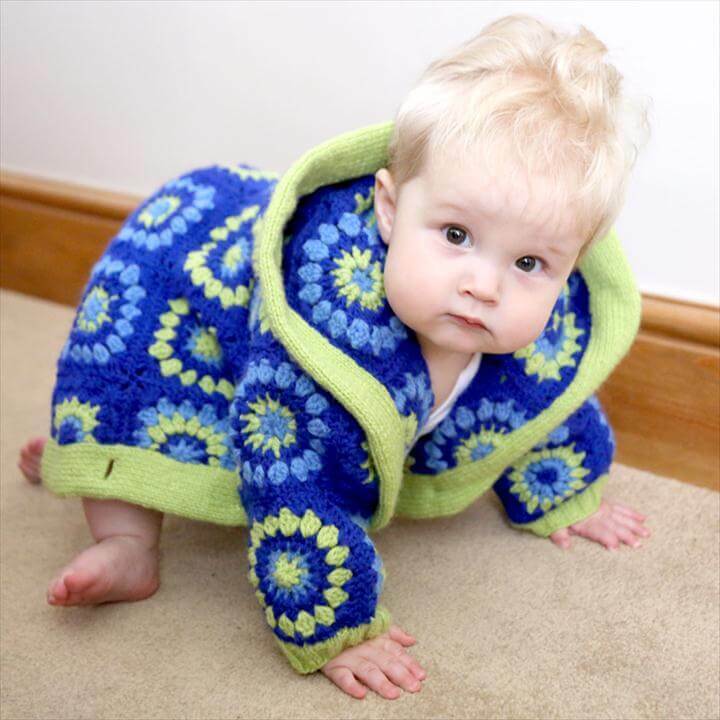 The first project that we have here is a warm and stunning crochet jacket for babies with an excellent pattern and design that you can learn from the tutorials attached in the links given below the picture. 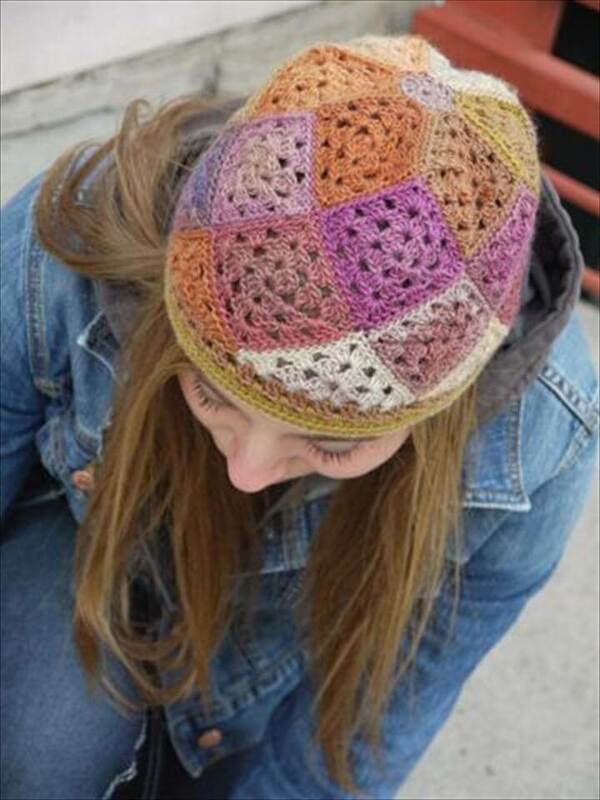 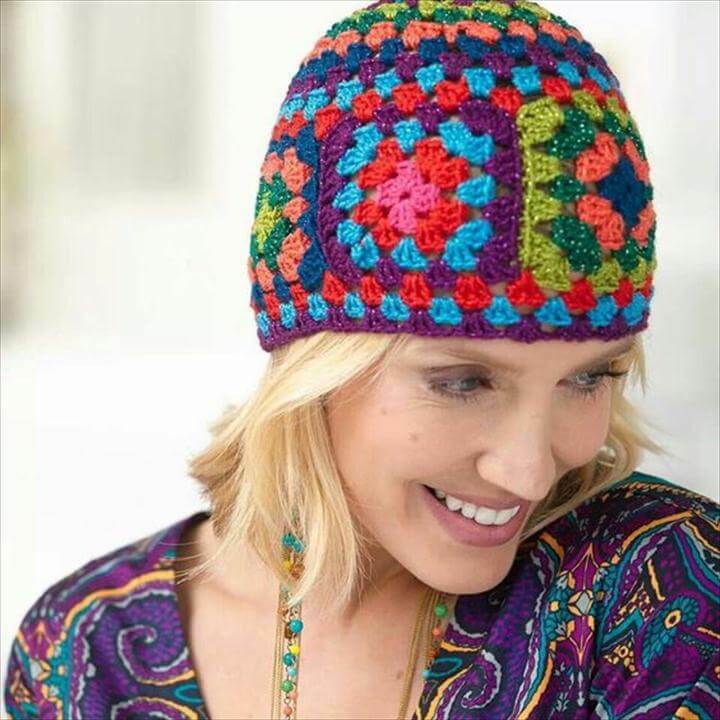 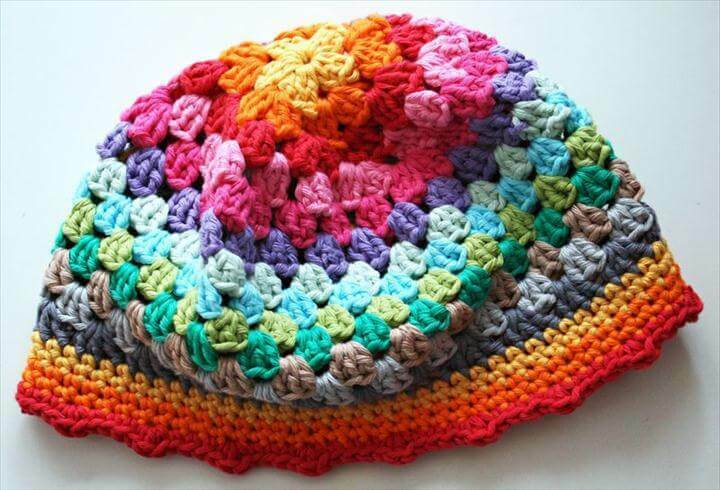 Have a look at the next project which is a granny cap done with vibrant and colorful crochet yarns. 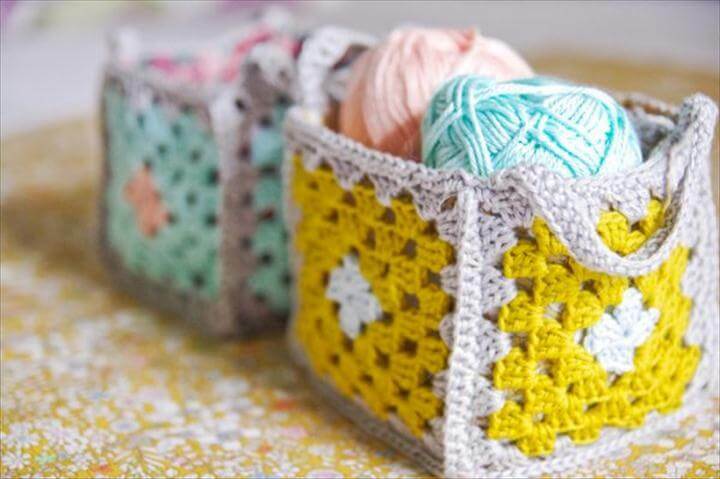 Now we have some easy and very useful crochet storage basket idea for you that will not cost you much but will definitely help you store many of your items at one place. 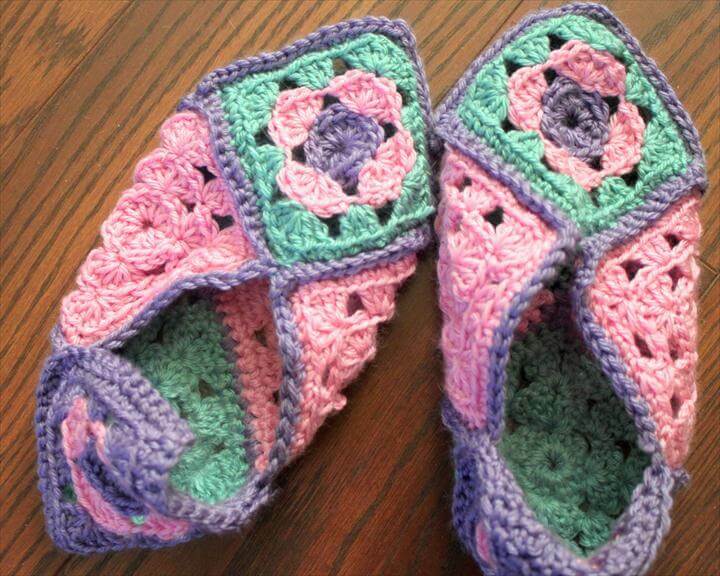 The next project is one of my favorite and these are unique and stylish crochet fit slippers done with colorful crochet yarn. 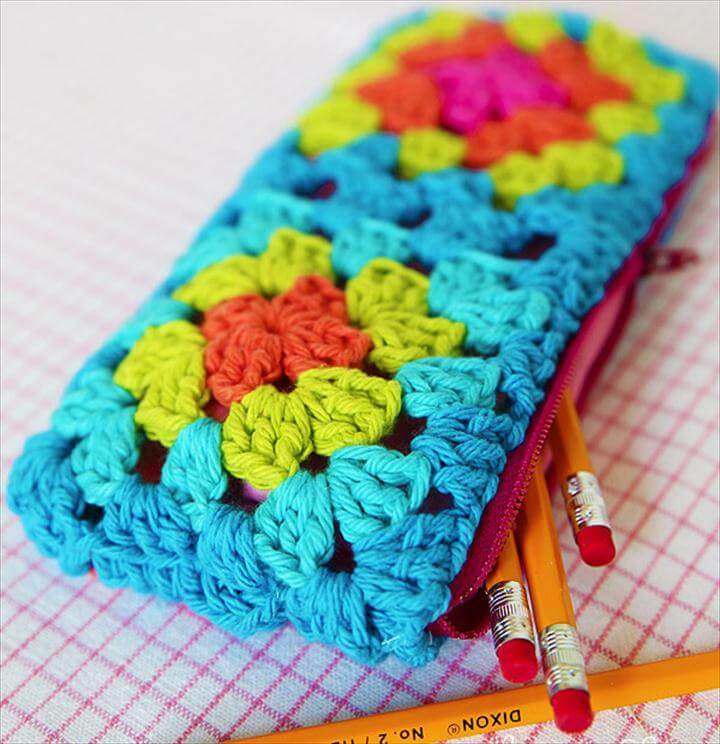 You can also make zippered pouches out of crochet yarn and can sue it for various purposes. 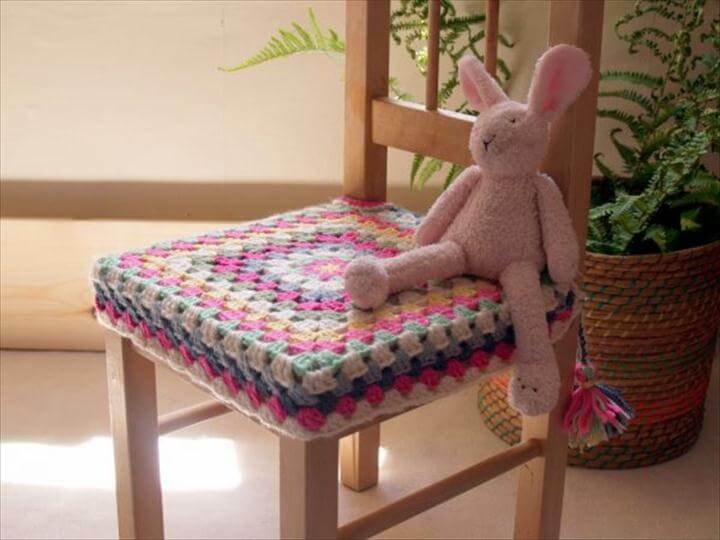 If we talk about making some stuff toys of crochet yarn here is an idea to make a crochet teddy that you can easily just by doing some basic crochet skills. 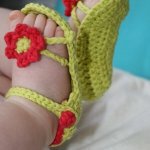 You can also make jewelry from crochet like diy crochet earrings that you can see over here. 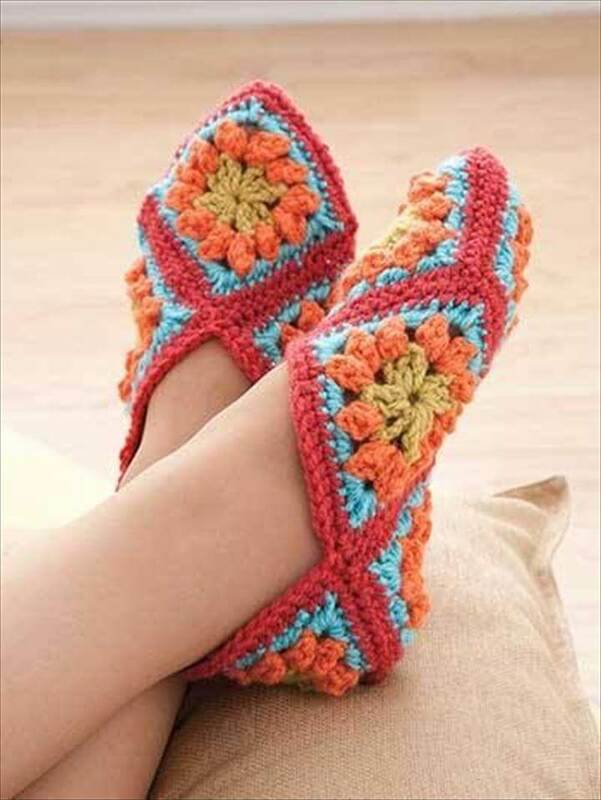 The next project that we have here is actually for all the hot drink lovers out there as it’s a crochet mug cover especially designed for holding the hot mugs in cozy winters. 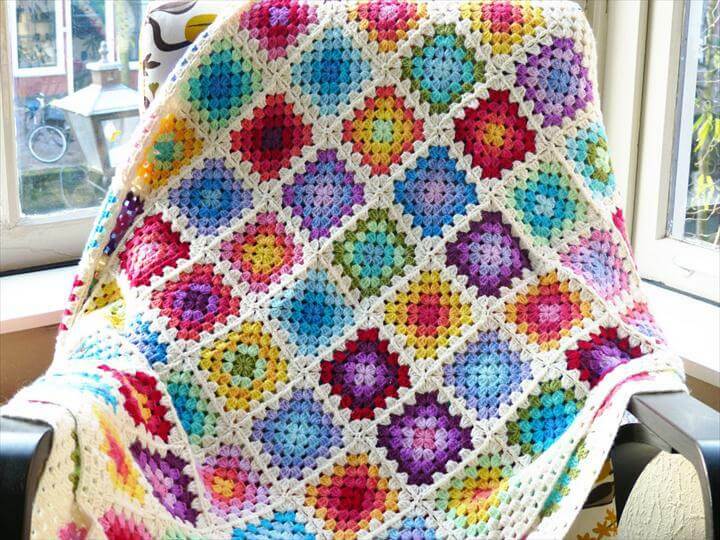 Then we have some simple square shaped crochet pattern work that can be sued as mats anywhere. 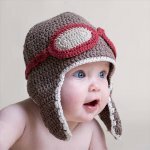 You can also make baby caps with the help of these tutorials by using some basic crochet skills. 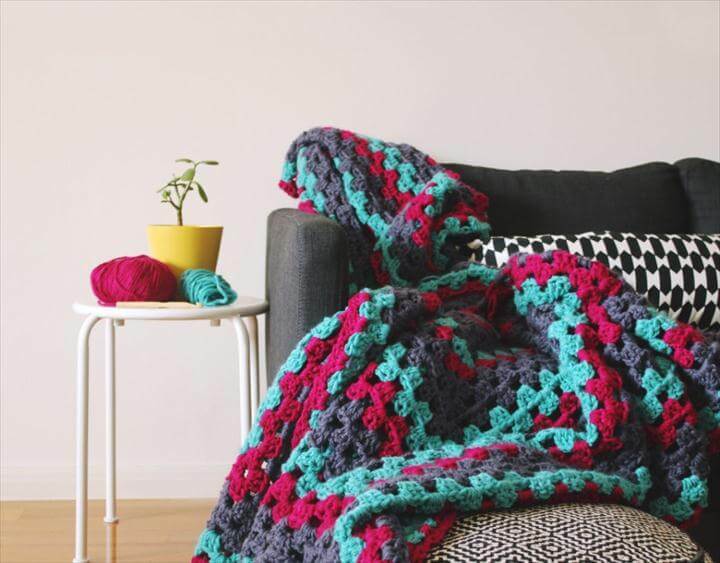 Our next project is really unique and happening and it’s a diy crochet chair cover for you that will definitely let you enjoy these winters more than ever. 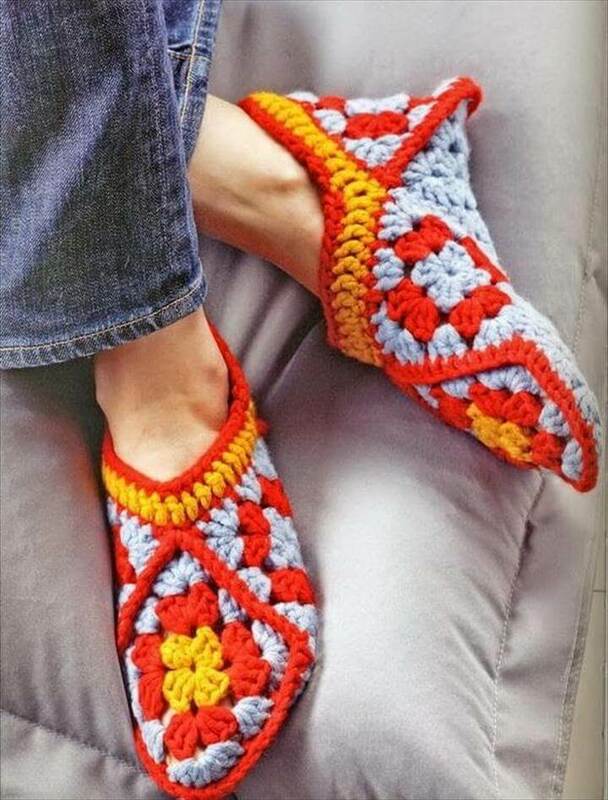 Then we have yet another crochet slipper project for you. 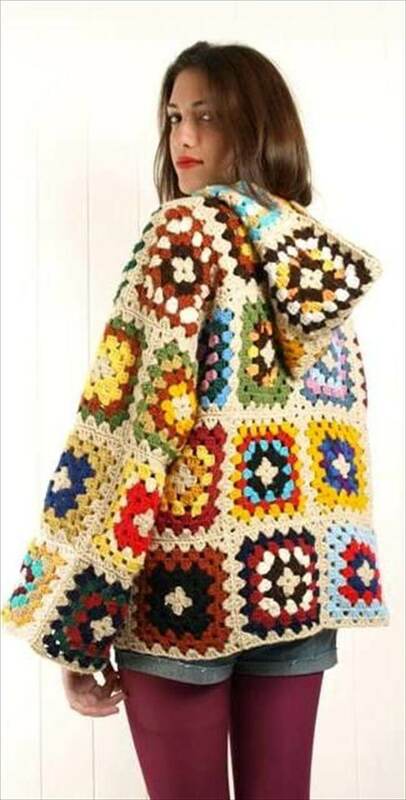 You must brace yourself for the upcoming winters by making some warm crochet caps, coats, blankets and much more. 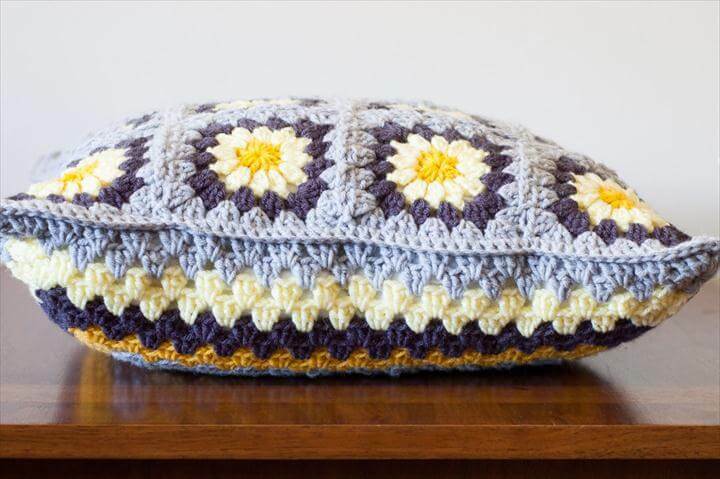 We must also make some cushions, throws for our homes this winter. 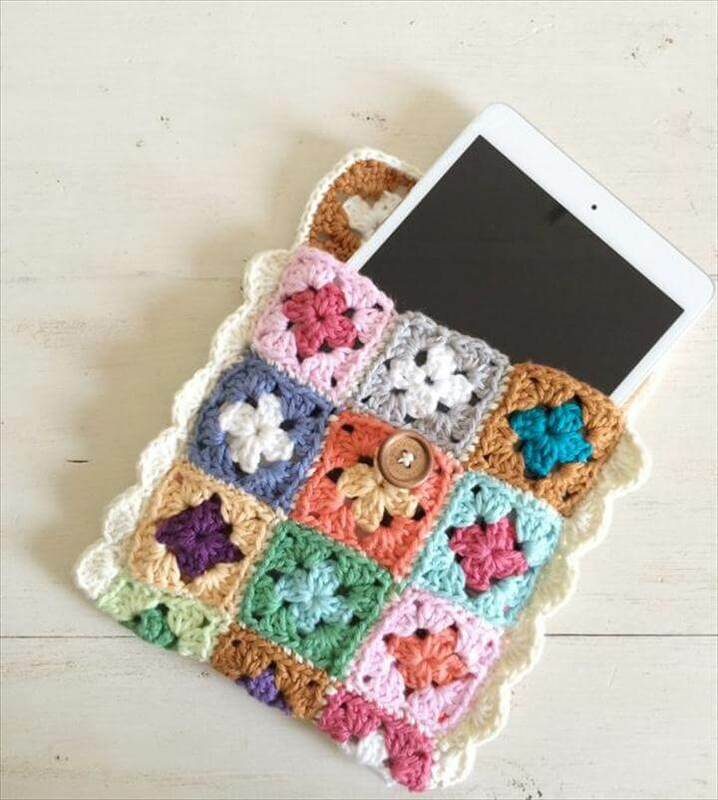 Next we have shared with you an idea to make some charming phone and other gadget covers made with crochet. 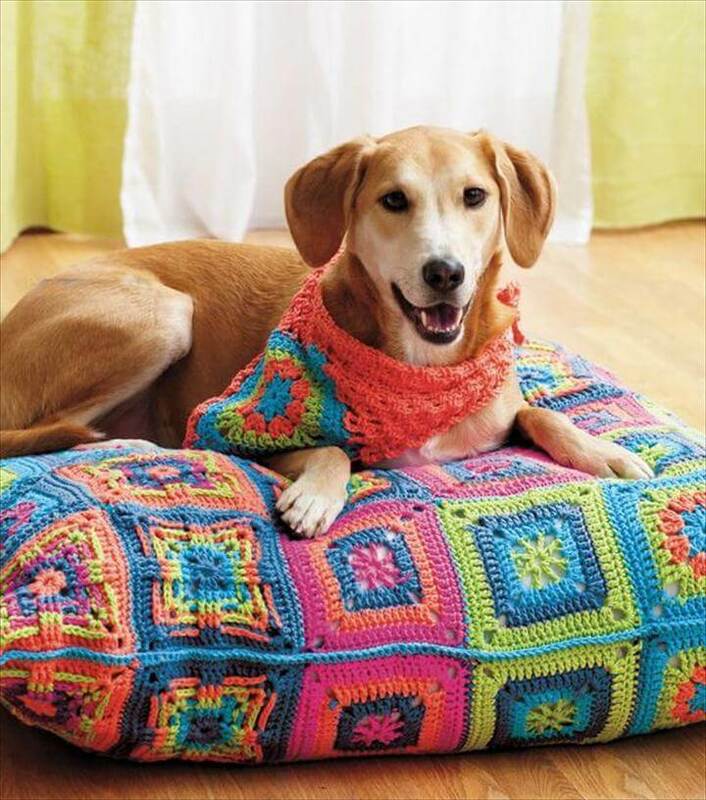 Last we have some animal outfit made with crochet like you can see over here.